We’re in the Semi-Finals of the WeDO Scotland Business Awards 2019! Excited to share that Loft Boarding Scotland have made it through to the semi-finals at the WeDO Scotland Business awards 2019. Recognised by Business Gateway as one of the most highly respected awards for the Entrepreneurial and Business communities in Scotland, the WeDo Scotland awards is now in its 9th year and celebrates the successes of Scottish entrepreneurs and companies. Loft Boarding Scotland founder, Andrew Johnstone, was nominated by the Executive Team at the start of the year in two categories, and has now reached the semi-finals for the New Start Business of the Year award. This award is open to businesses that have been trading for 3 years or less, making it ideal for Loft Boarding Scotland. 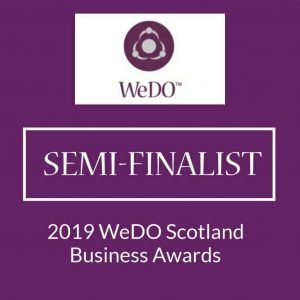 Continue reading We’re in the Semi-Finals of the WeDO Scotland Business Awards 2019!